Bec’s first experience of Yoga was back in 2009, after struggling with debilitating anxiety and insomnia. She felt the weight lifting off her chest with every second of the class and floated out on a wave of calm. Since that moment she has never looked back. Seeking to learn more she enrolled in Yoga training at Greenwood Yoga Academy, and under the mentorship of Margaret Willcocks she obtained her Adv. Dip in Holistic Classical Yoga Practices in 2014, after 3 years of vigorous practice and study. 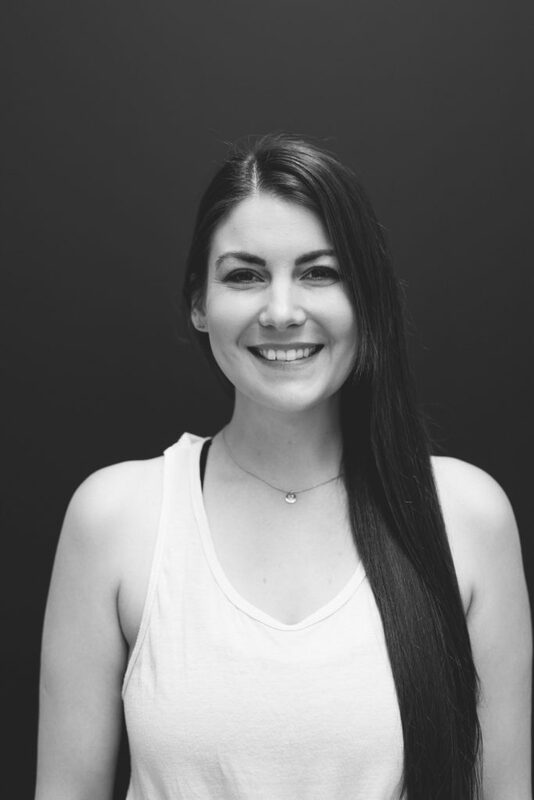 For the past 7 years Bec has been lucky enough to be able to share her love of connecting the mind and body through Pranayama (breath work) in corporate, group and 1:1 settings all over Perth. She enjoys sharing a flowing practice (Vinyasa) that cultivates strength alongside grace and ease. Now mum to baby Mia, Bec has a newfound appreciation for the gift and science of Yoga, and uses her daily practice as a means of embracing each day with an open heart, an open mind and an eagerness to spread positive energy to all she meets.